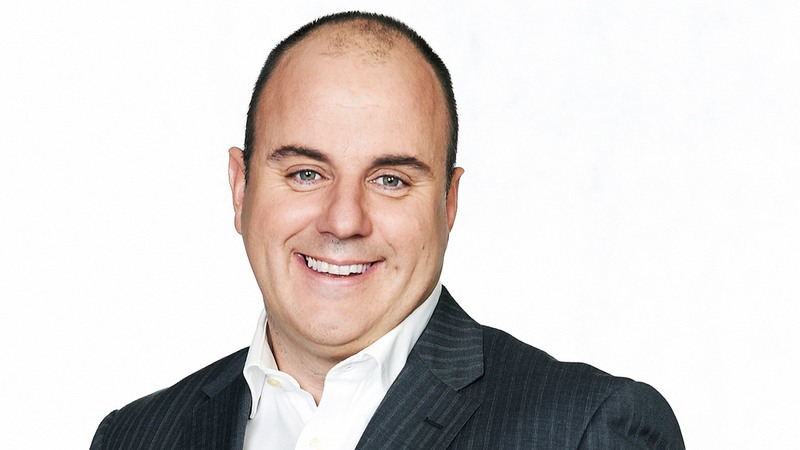 Crocmedia‘s Craig Hutchison has weighed in on the debate surrounding Barry Hall‘s dismissal from Triple M‘s AFL commentary last Friday, defending the rest of the on-air team. 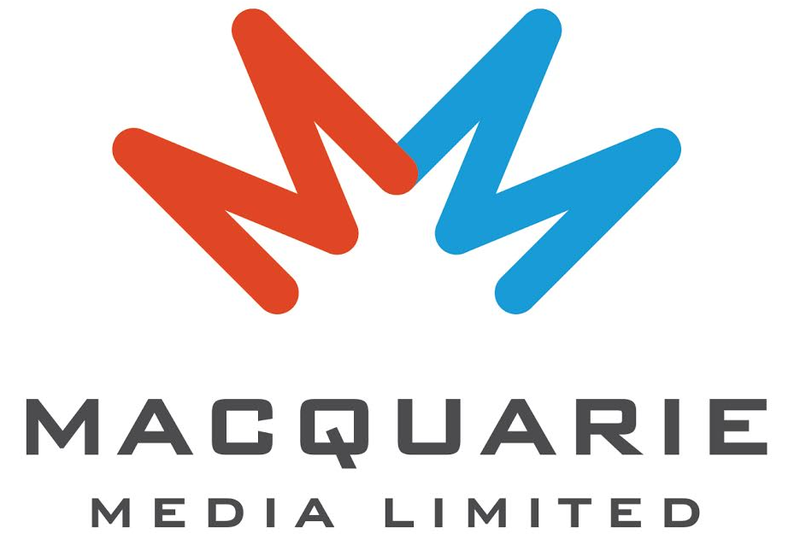 Comments Hall made about Leigh Montagna‘s wife saw him removed from the broadcast and sacked from Triple M.
Hutchison, who also employs two of the commentators who were involved in the discussion in question, said the blame did not lie with Hall’s colleagues. “I don’t think it’s fair to point the finger at the guys around (Hall) or Triple M’s response,” he told Channel 9 according to News Corp.
“The people that laughed — not to defend, but it is a moment where you are trying to absorb what’s happened and you need a second to take stock of it. Hall was sharing the commentary box with ex-player Nathan Brown, broadcaster Mark Howard and journalist Damian Barrett at the time of the incident. “I would say, not to be defensive of Triple M or the comments that were mentioned, but they acted as quickly as you probably can in that situation,” Hutchison added. Hutchison’s Crocmedia has a commercial partnership with Southern Cross Austereo, and paid $10 million for their share of AFL rights in 2016.